A few days ago we wrote about violence and criminal activities in Palmerson North. Today it is Nelson that takes the crime focus after a man was subjected to a chemical attack outside the Nelson Council Offices this morning, and a woman was assaulted as she walked to work at Nelson hospital. The attacks follow other recent serious incidents in neighboring Richmond in which women were attacked, one of them in her own home. Lewis Stanton had been sleeping at the entrance to the council building every night since mid-June after his belongings were seized from him outside the Nelson District Court on 13 June. 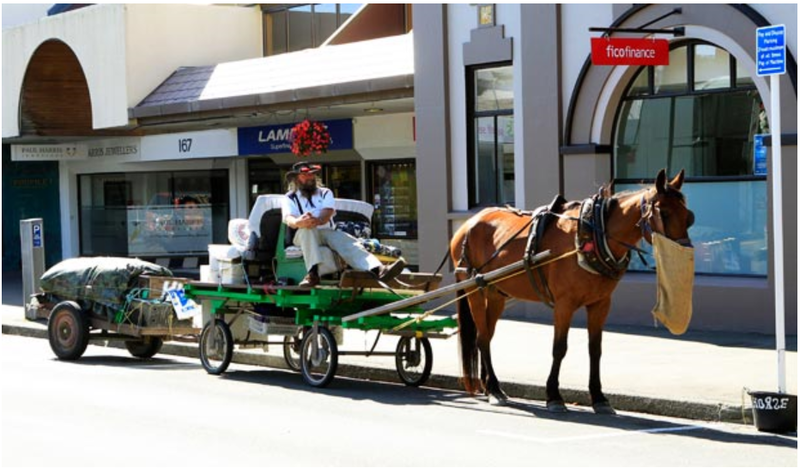 He’d amassed council parking tickets and other minor infringements relating to his horse and trailer, which he used to park on the streets of Nelson. Mr Stanton lived on the streets and used public donations to cover his expenses, that was until someone attacked him this morning. Yesterday morning a Burmese woman was attacked as she walked to work at Nelson hospital at around 7.30am. The woman was racially abused before being physically assaulted. Her attacker is described as a Caucasian in his late 40s or early 50s, wearing worn jeans and a zip fronted jacket. Fortunately a passer-by intervened, otherwise the assault could have been a lot worse. Read more about it here. Police are also investigating a report of an attempted abduction in Richmond on Sunday night. The 19 year old woman managed to break free from her two assailants and run to safety. One of the men tried to drag her into nearby bushes near the corner of Fauchelle Avenue and Florence Street. Residents in the area say they heard an altercation in the street but decided not to intervene. 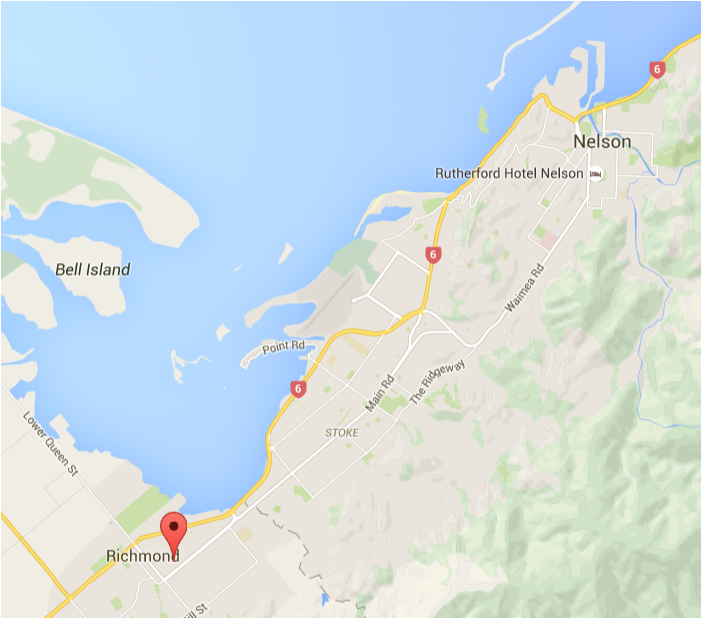 Police say the incident appeared to be ‘random’ and not related to a sexual assault in Richmond on 9 August. In the 9 August incident an intruder sexually assaulted a woman in her own home during a 3am attack. Police have advised residents to lock their doors and windows and keep their vehicles secure at all times. Detective Senior Sergeant Craig Johnston says the incident which occurred about 3am on Sunday morning in the Gladstone Rd area was very serious and police were concentrating on locating the offender involved. “It is of great concern to us that the person who committed this crime is out in our community and I would encourage anyone with information that may be relevant to this investigation to come forward,” he says. If you’re a migrant moving to the Nelson area please make sure you take all possible precautions to ensure your personal safety. 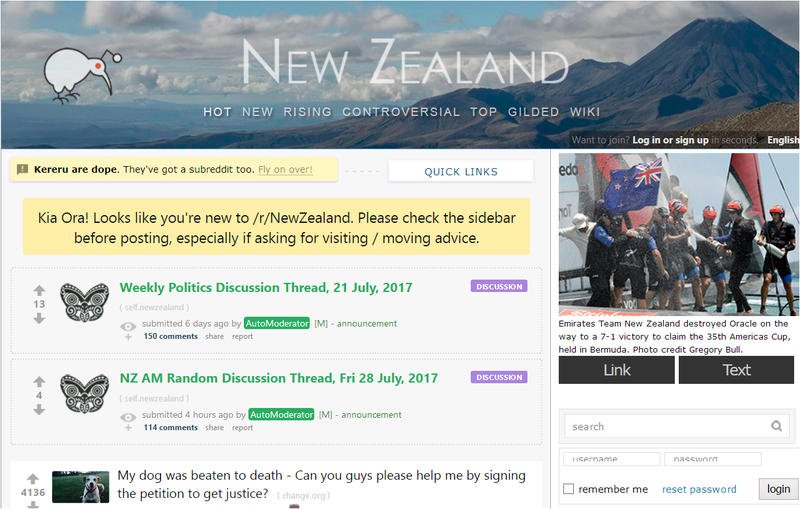 Like most of New Zealand, the area isn’t as safe as it is made out to be and it has a significant crime problem. Don’t get taken in by reports of low recorded crime rates. 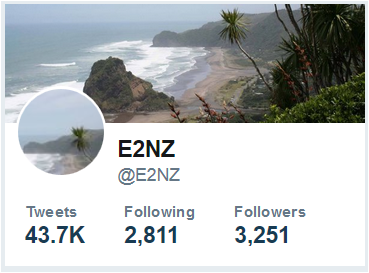 You may also like to read other posts tagged Nelson.